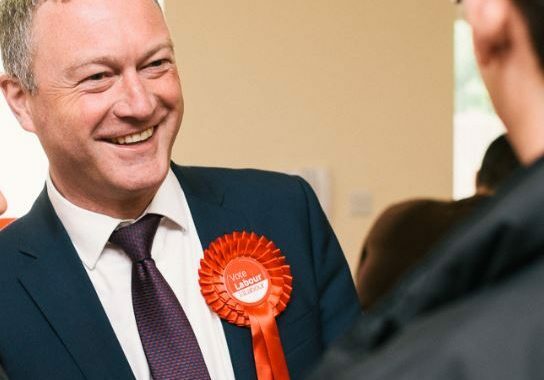 Steve Reed is looking for an enthusiastic and hard-working person to join his busy constituency office in Thornton Heath for a three-month internship. This is a fantastic opportunity for someone looking to gain experience and develop skills across a range of responsibilities within a Labour MP’s constituency office. Hours: Monday – Thursday, 9.30am-5pm. Interviews will take place on Thursday 1 February, in the constituency office. Please send a one-page covering letter setting out why you would like this internship, together with a CV of no more than one side of A4, to louise.szpera@parliament.uk. Applications which exceed these lengths will not be considered.